My cat is a bit old and like many cats has got kidney problems. She used to eat less and was very skinny. Ever since I discovered and started using this product my cat has had great benefits. I see her much better and she is getting back into shape. I recommend it to all pet owners. 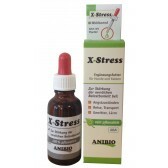 I bought this product because my cat did not withstand the drug therapy that had many contraindications. She is hard to handle and finding ways to get her something is almost impossible. 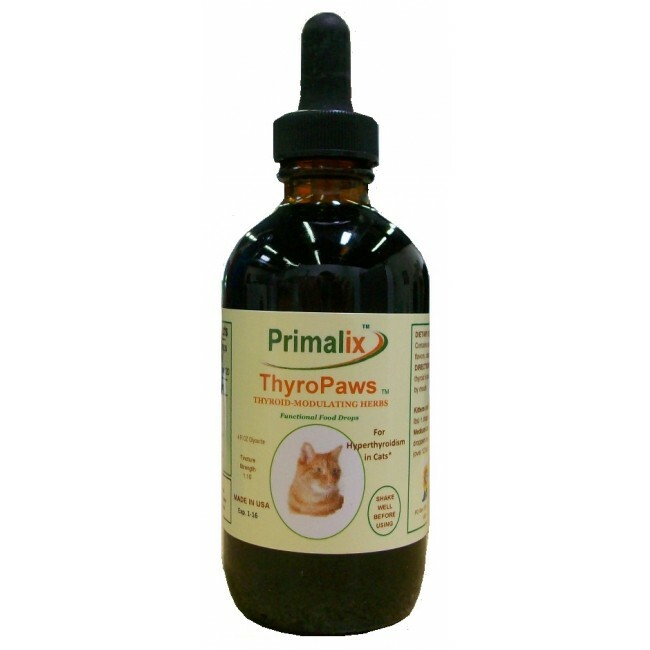 Thyropaws is almost tasteless and odorless, so mixed up with food it is perfect and worse case scenario having a dropper it be given by mouth easily. I have to say that after a month of treatment her blood work has gone back to normal and I have noticed dit from her much calmer behavior and no more vomiting. So I recommend it to everyone whether or not your pet take drugs because it is completely natural and it works. My cat old cat was diagnosed with hyperthyroidism at 17. At first, I decided to go with the traditional treatment (the synthetic drug). However, after a few weeks, the cat started to get worse and became very aggressive and then I fortunately found this website. I consulted again with my trusted veterinary, stopped the medicine and switched to Thyropaws . The results are really satisfactory. I admit that I also add Natural Pet Vitality along with the product. The cat is quieter, relaxed and cuddly. Furthermore the fur is back to being beautiful and shiny. Thank you! If you want more detailed information about this product, please search over the web for the manufacturers official page by inserting "Natural Wonder Pets Thyropaws (cats)" or contact our customer service. Safe and effective herbal remedy for hyperthyroidism in cats - chosen by holistic veterinarians and at-home healers. 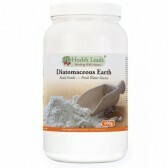 Only drug-free, side-effect-free USDA Certified Organic plant constituents used. Long-term use found safe for animals with hyperthyroidism. Kittens and Small Cats (under 2.5 kg) 1 dropper twice daily. 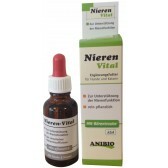 Medium cats (2,7 to 5,4 kg) 2 droppers twice daily. Large cats (over 5,6 kg) 3 droppers twice daily. NOTE: This product is not recommended for pregnant or nursing animals or animals taking diabetes medication. Do not give to animals with under-performing thyroids or animals on thyroid medication. 1 dropper = 1 squeeze of the black bulb (1.0mL) which fills the pipette about half full. IMPORTANT: if we don't eliminate the benign tumor, you will have to use Thyropaws or any other product/drug forever. If you want to free the cat from this benign tumor without surgery or radioactive iodine, the only option could be the combination use with C-Care, Remag and DailySure (both available in our webshop) and at the same time, in case your cat eats dry kibble, transit gradually to only high quality wet food (see our pet food selection in webshop). In case of success, for maintenance only wet food with DailySure will be necessary. 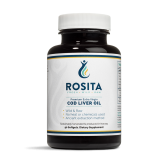 Rehmannia Root, Bugleweed, Motherwort, Lemon Balm, Filtered water, USP kosher food grade GMO free vegetable glycerin and apple cider vinegar, Citric acid.